Suzi Quatro • 1991 • Oh, Suzi Q. 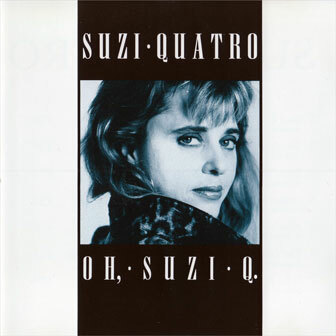 «Oh, Suzi Q.» is the tenth solo studio album by the rock singer-songwriter and bass guitarist SUZI QUATRO. Recorded at Bolland Studios in Blaricum, Netherlands.